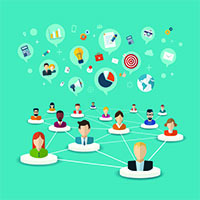 Getting Started Newsletter Archive Consumer Engagement, Implementation Do You Know about the Choosing Wisely Learning Network? 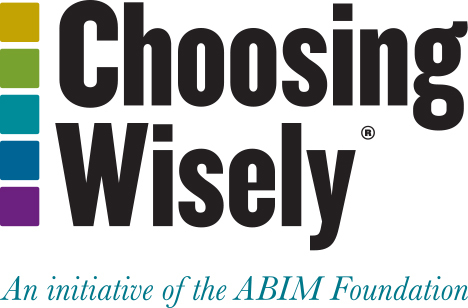 The ABIM Foundation, with support from the Robert Wood Johnson Foundation, re-launched the Choosing Wisely Learning Network this past summer. Hosted on Workplace, the learning network aims to bring together clinicians, community health educators, quality improvement professionals, and representatives from payers and employers to actively discuss and learn about Choosing Wisely and high-value care implementation around the country. The learning network activities are learner-directed. An annual needs assessment is sent to members, and the activities offered are based on the feedback received. If you are interested in joining the Choosing Wisely Learning Network, please email Kelly Rand at krand@abim.org and include in the email whether you would like to join the clinical or community affinity group, or both.